Minivans aren't quite as popular as they were in previous years, and several manufacturers have dropped the vehicles from their lineups, including Ford (Freestar) and Chevrolet (Uplander). Ironically, the only minivans built by American manufacturers (Chrysler Town and Country, Dodge Grand Caravan) are actually built in Canada, which doesn't qualify them for this list. The three largest Japanese automakers all sell minivans, and all of them are built in American factories by American workers. If you are looking at an older, used minivan and want to know where it was made, simply look at the "Country of Origin" digit (the first digit) on the VIN (Vehicle Identification Number); vehicles built in the United States will display a "1" or a "4." Honda's Odyssey made its debut in late 1994 as a 1995 model; however, the minivan was originally built in Japan, like many of Honda's other vehicles. 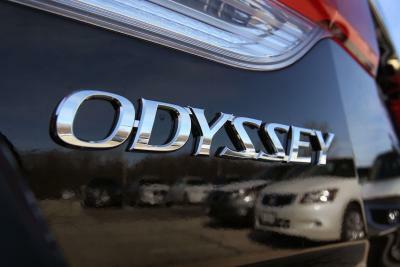 In 2001, Honda began manufacturing all Odysseys for the North American market in Lincoln, Alabama (Honda Manufacturing of Alabama, LLC). 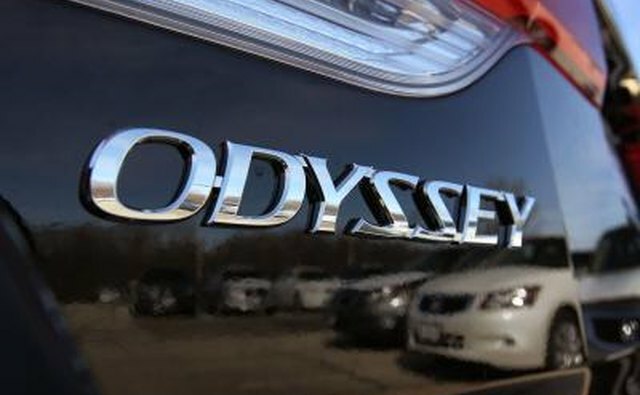 In 2005 and 2006, the Odyssey was named "Editor's Most Wanted (Minivan)" by the automotive site Edmunds.com. In 2009, it received the "Best Resale Value" award (Minivan) from Kelley Blue Book. The Odyssey is known for having superb performance for a minivan; it's equipped with a 3.5L V6 producing 244-horsepower and 240 lb-ft of torque. The Nissan Quest has been around since 1993; it also was originally manufactured in Japan. 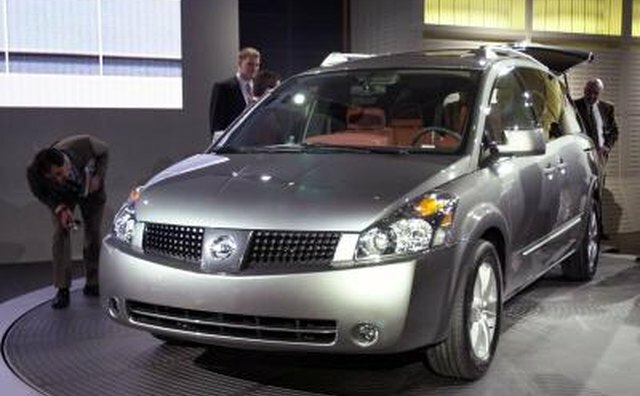 For the 1999 model year, Nissan began building the Quest in Avon Lake, Ohio, alongside the Mercury Villager (Ford assembly plant). Nissan opened its Canton, Mississippi plant in 2003; the company has built the Quest there since. The Nissan Armada SUV and the Titan pickup truck. are also built there. 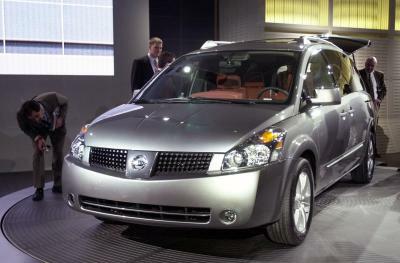 The Nissan Quest earned the "2007 Vehicle Satisfaction Award" from Auto Pacific. 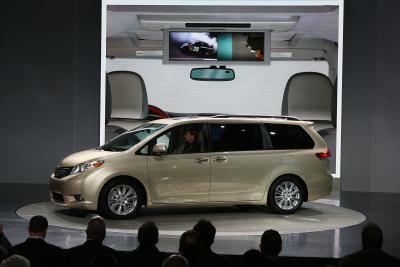 The Quest was deemed the most satisfying vehicle to own (in the minivan class), based on owner surveys. Toyota replaced its long-standing, Japanese-built Previa with the Sienna in 1998. Since its introduction, the Sienna has been manufactured in the United States; first, in Kentucky, and then in Indiana (2004 redesign). 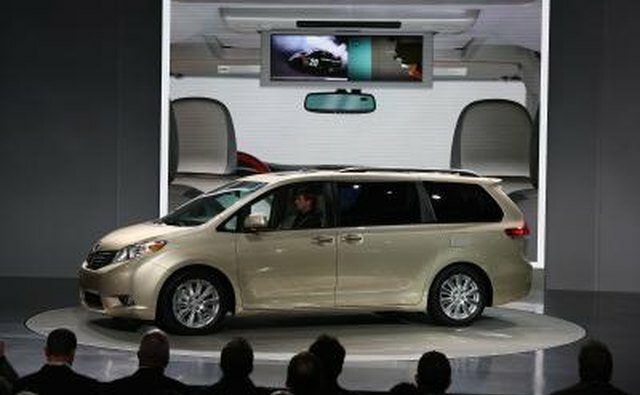 The Sienna was named "Best Car for the Money" for the 2009 model-year (minivan class), by U.S. News Rankings and Reviews. For the 2010 model-year, it eclipsed the 2009 winner (Honda Odyssey) to earn the coveted "Best Resale Value" award from Kelley Blue Book. Which Minivans Have a Timing Chain? When Did Datsun Change to Nissan? How Did Pontiac Get Its Name? What Car Company Makes the Mini Cooper?